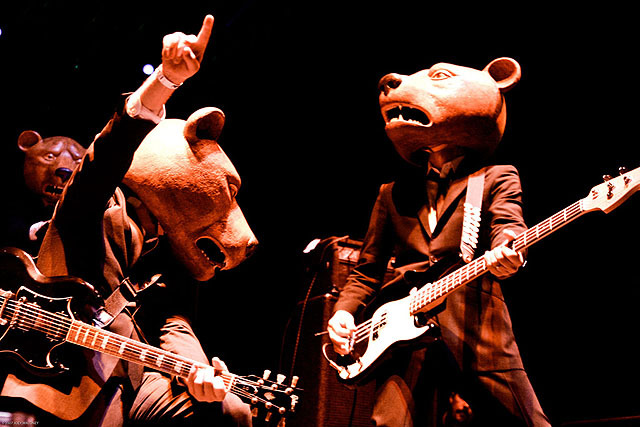 Teddybears have previously worked with Robyn on ‘Cobrastyle’ from *that* album which shook the pop world crazy side. They’ve collaborated with her again on ‘Cardiac Arrest’- it’s got a cheeky upbeat poppy vibe to it which is just perfect to listen to on one’s birthday! Buy it here. 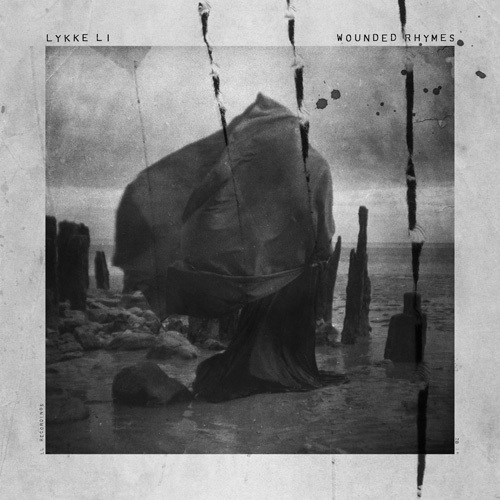 Click here to listen to Lykke Li’s new album, Wounded Rhymes, in full before it’s release next week. If her first album, Youth Novels, was an innocent and fragile record then this is it’s darker, earthier sister. Jag tycker om hon ny album! 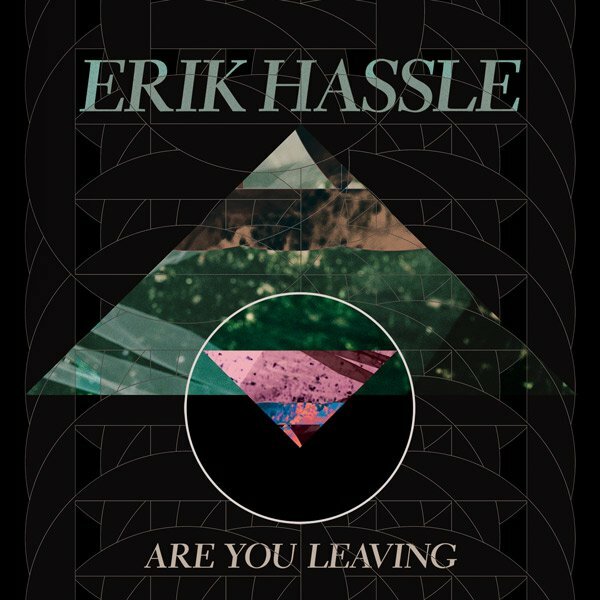 Erik Hassle, one of my favourite Swedes of late, is previewing his first new single here (wait for the Swedish ad to finish then it plays straight after). It’s out in Sweden tomorrow. It’s excellent. An electro transition from the older Hassle stuff. Love it. Nothing this man does is wrong at the moment. What are we thinking? Good? Ok? Bad? I think it’s a grower- get ready to hear this on the radio non stop! Check out our Gaga competition! 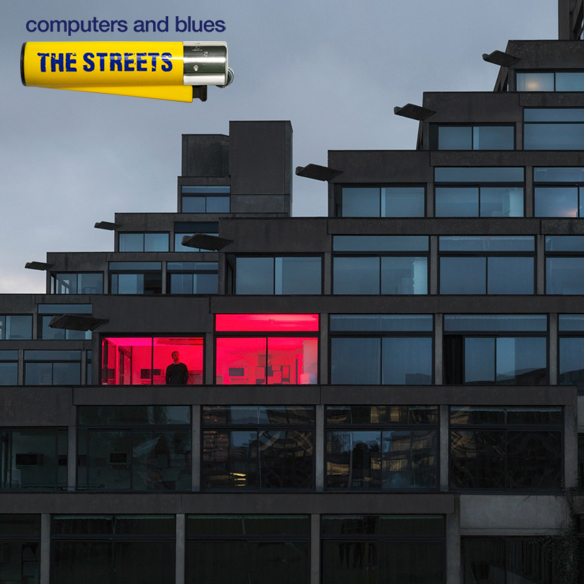 Click here to listen to The Street’s final album, ‘Computers and Blues’ in full before it’s release later in the month. It’s excellent. I’ll be sad to see the end of The Streets… until their gig in March! Britney gone done dubstep! So amazing! 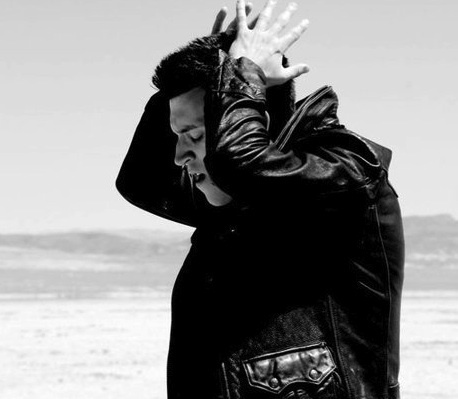 Click here to listen to Frankmusik’s new single from upcoming album ‘Follow The Leader’. Epic electro! How AMAZING is this eh!? 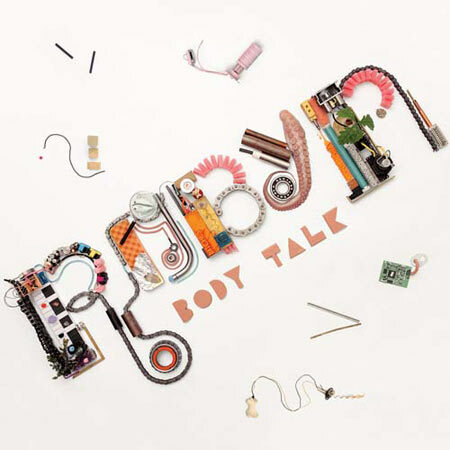 Guardian are hosting the entire Body Talk Pt2 album for free right now ahead of it’s release. Click here. ALFITUDE WANTS TO KNOW WHAT MAKES YOU AN INDIVIDUAL! Head over to our e-survey and let us know! Above is the full version of White Knuckle Ride. Yea! Also, you’ve got 6 days left to listen to Jamiroquai on BBC Radio 1. Skip to the 1hr55 mark to hear the interview and 2hr22 to hear the full song again. Funky to the max. Check out some clips from his recent London gig here. UPDATE: Click here for the full song! Even though you only get a 41 second preview, this is officially sounding AMAZING! Exciting! Check out some clips from his recent London gig here. I love this song so much – it’s better than Stepping Out in my opinion. 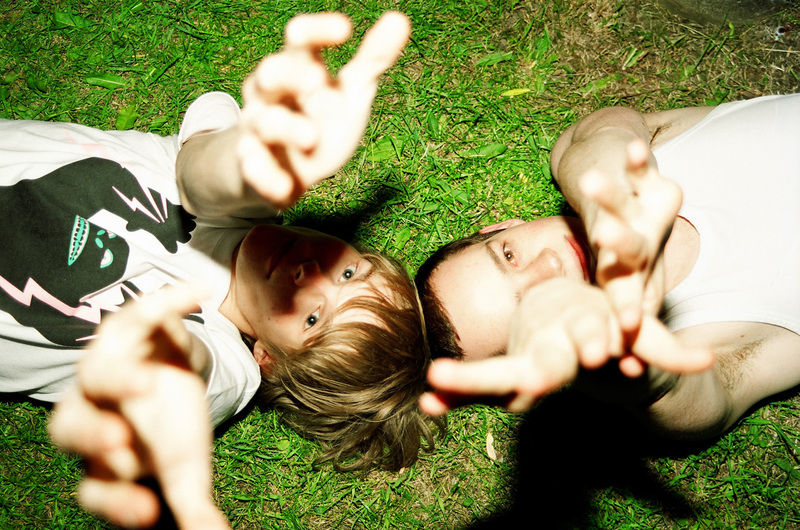 One of my favourite pop duo’s. Click here to listen. From my favourite singer for the last year and half. Stunning. Kylie’s second single from the amazing Aphrodite. 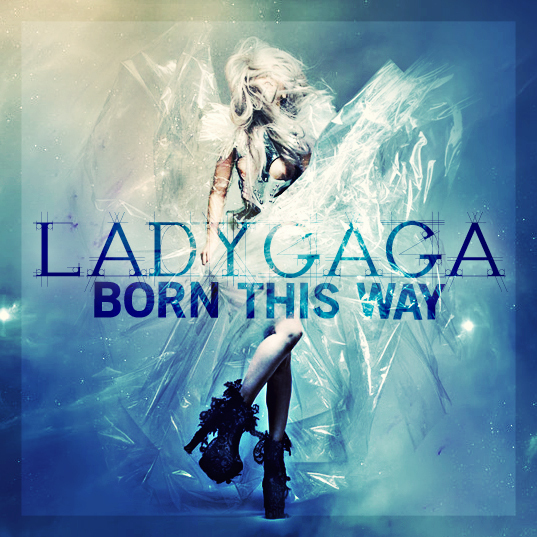 This is probably my favourite track on the album, perfect pop pop pop. Next single will be Everything Is Beautiful I reckon… If I had my way!